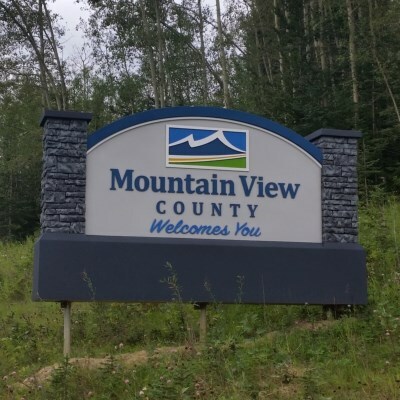 Mountain View County council has passed a motion in support of the 2019 Mountain View Seniors’ Housing (MVSH) 2019 total requisition of $2.45 million. The move came during council’s recent regularly scheduled meeting. The MVSH operates seniors’ housing facilities across the county. It is supported in part through requisitions from area municipalities, including Mountain View County. The draft 2019 MVSH budget calls for revenues of $16.3 million, including $9.5 million from rent revenue and service fees, $4.3 million from health authority grants, $2.4 million from municipal requisitions, $758,992 from Alberta Seniors and Housing grants, $548,489 from amortization of deferred capital contributions, and $67,848 from utility recovery.